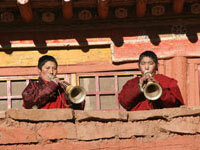 ROKPA: Who we are | A charity helping where help is needed. 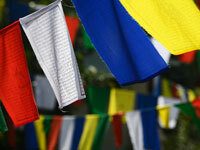 ROKPA is an international relief organisation - ROKPA is the Tibetan word for 'help' and 'friend'. 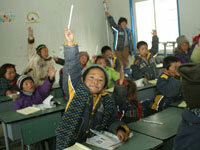 With our projects we support needy people in the furthest corners of the earth. 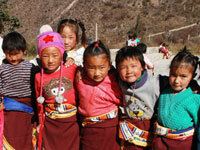 ROKPA helps where humanitarian aid is exceptionally difficult, but desperately needed. 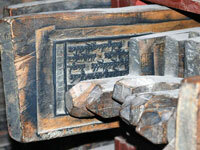 We value the importance of respecting the cultural beliefs of those who have requested our help. The Tibetan doctor and meditation master, Dr Akong Tulku Rinpoche, the Swiss actress Lea Wyler, and her father, the eminent lawyer Dr Veit Wyler, founded ROKPA in 1980. The head office is in Zürich; the organisation is represented in 15 countries worldwide.